Fallen Legion: Rise to Glory has now made it’s way to the Switch. This version of the game includes some new content that wasn’t present in the previous versions. They include things such as new characters, new bosses, new branches, and levels. Other things added include “One Life Mode” for more challenges and both English and Japanese audio. If you’re not familiar with the game, here’s a quick description of the plot. to decide the fate of Fenumia? 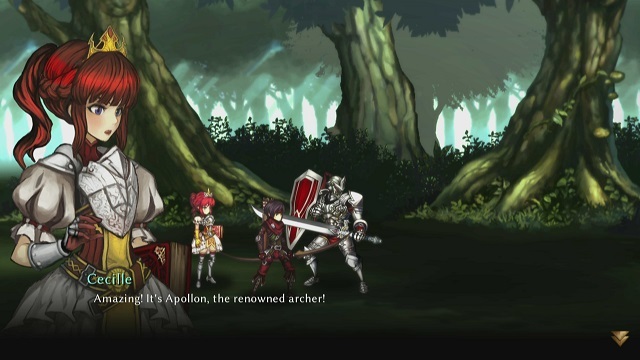 Fallen Legion: Rise to Glory is available on the Switch.